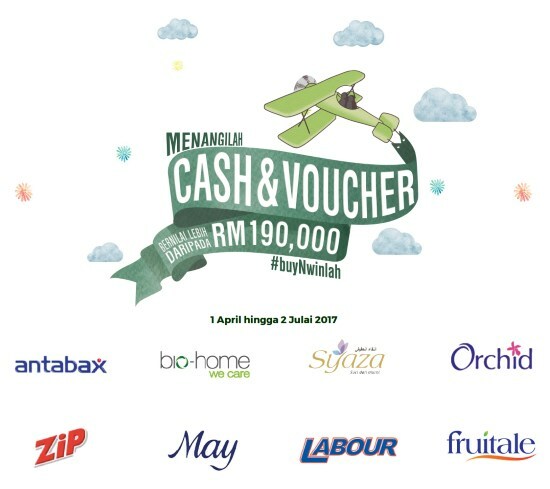 Home » cash » lucky » lucky draw » purchase » spend » vouchers » Peraduan Raya Fiesta Contest: Up to RM190,000 cash & vouchers to be won! Peraduan Raya Fiesta Contest: Up to RM190,000 cash & vouchers to be won! Purchase products of participated brands up to Rm 30 and above. Fill up the form and attach receipt, make sure details provided are correct. take a creative photo with the participated brands' product. Visit Peraduan Raya Fiesta contest page for more details. DON'T MISS OUT: Tefal Warehouse Sale, Discount Up to 75%!